Find oral cancer before it finds you! VELScope VX is the most powerful tool available for assisting in the discovery of oral abnormalities. VELScope’s distinctive blue spectrum light causes the soft tissues of the mouth to naturally fluoresce. Healthy tissues fluoresce in distinctive patterns—patterns that are visibly disrupted by trauma or disease. Using VELScope, a wide variety of oral abnormalities can be discovered, often before they’re visible to the unassisted eye. 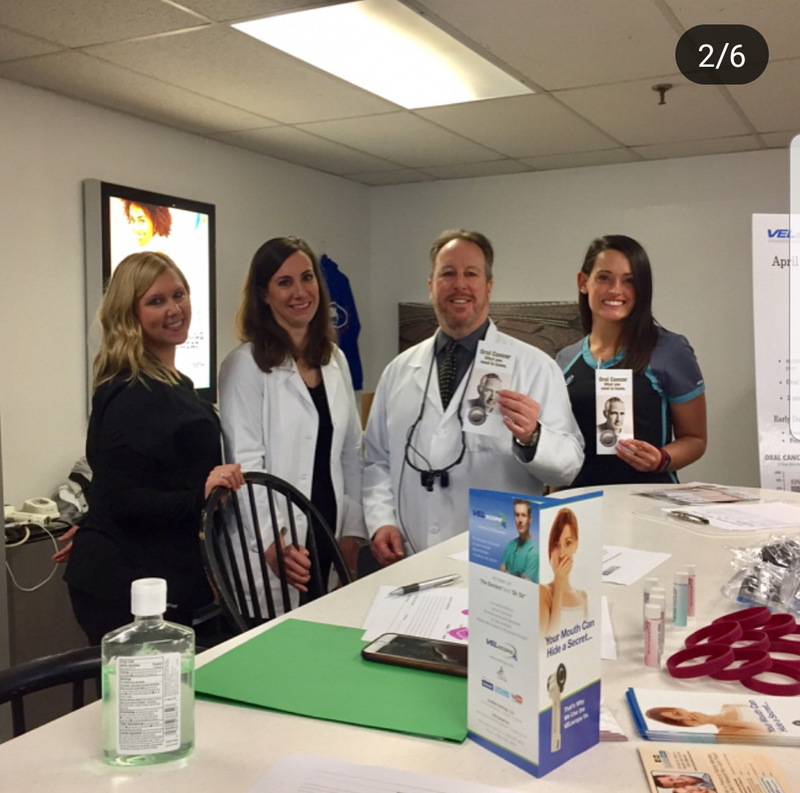 The Classic Smile is providing FREE Oral Cancer Screenings to the members of the Medford community, in an effort to raise awareness for this silent killer. Our examination takes only about 5 minutes. It includes a screening with the state-of-the-art VELscope Oral Cancer Screening System, and is completely free of pain or discomfort. and get a FREE check –up! Coming in for a visit? For the month of April you can get a FREE Oral Cancer check-up, ask us about it!! 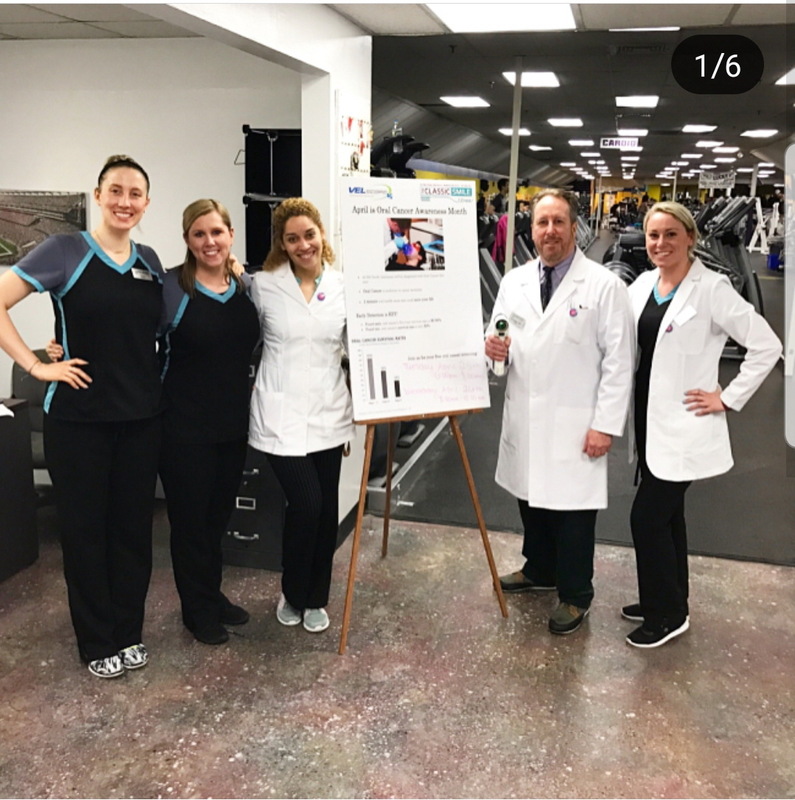 Why do should I get an oral cancer screening at my dental visit? Discovering soft tissue abnormalities is particularly important in the fight against oral cancer. 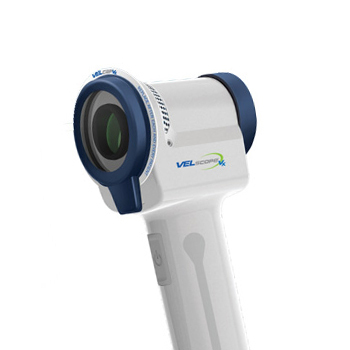 Because VELScope VX assists in early detection, cancer can be caught before it has time to spread, potentially saving lives through less invasive, more effective treatment. 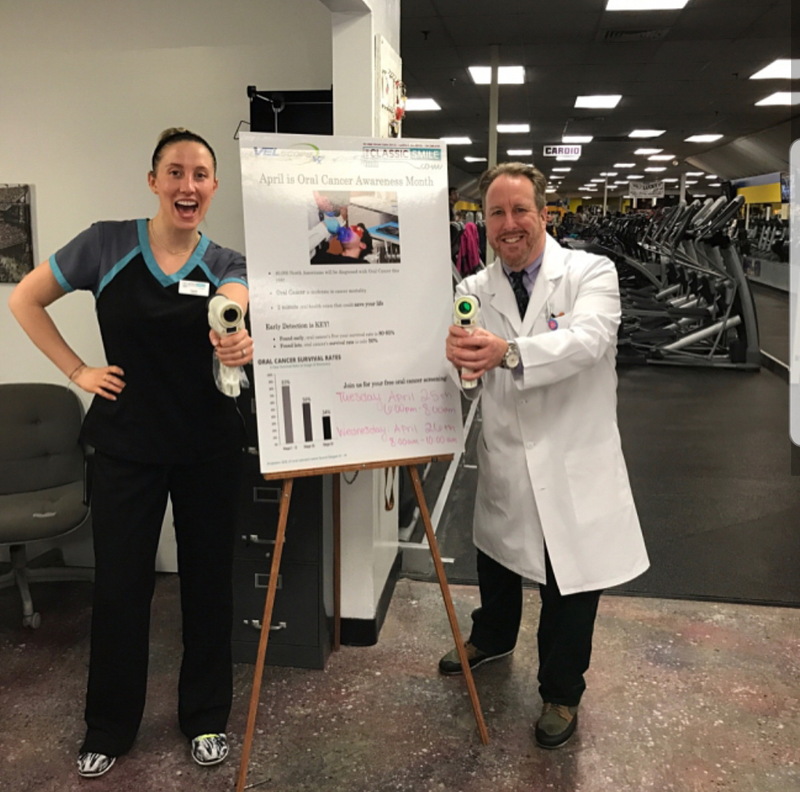 Used on a regular basis, VELScope VX helps The Classic Smile team find a wide variety of soft­tissue abnormalities, allowing us to aspire to an advanced level of patient care. Occasionally, VELScope VX plays a crucial role in saving lives which has always been part of our mission at The Classic Smile. 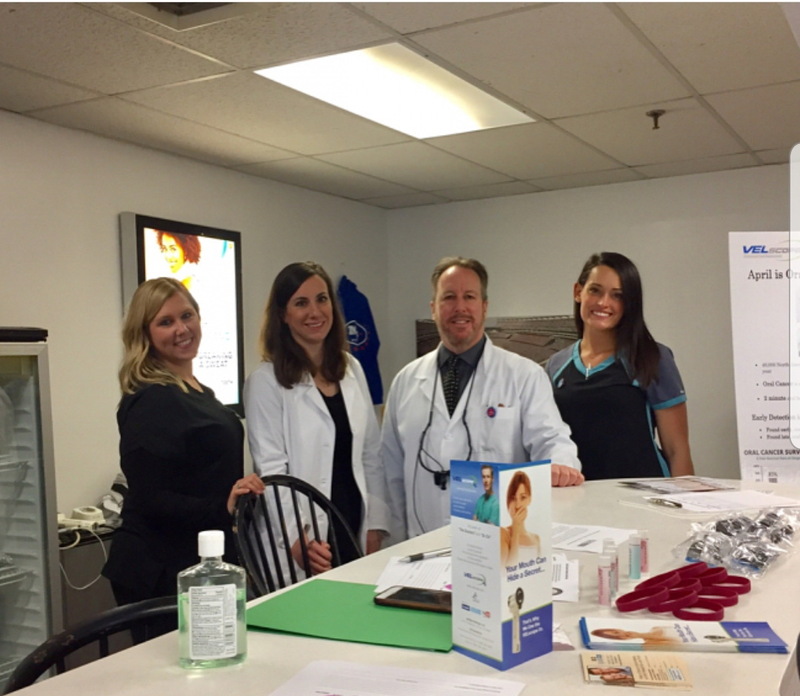 We care about you, so come in and get screened today!